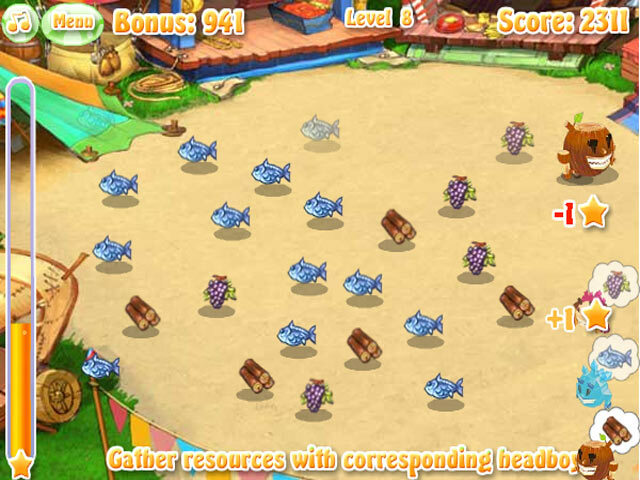 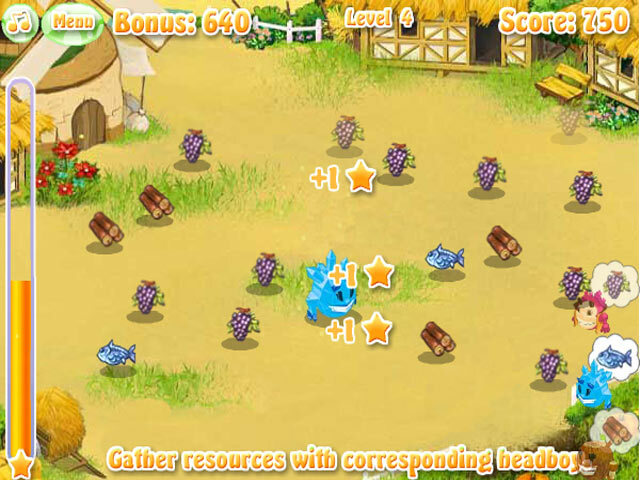 Collect the desired resources while avoiding the wrong ones in Headfolk Catch! 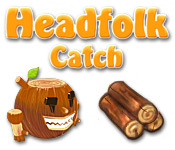 Move quickly to beat each level!Collect resources in Headfolk Catch!Collect the desired resources while avoiding the wrong ones in Headfolk Catch! 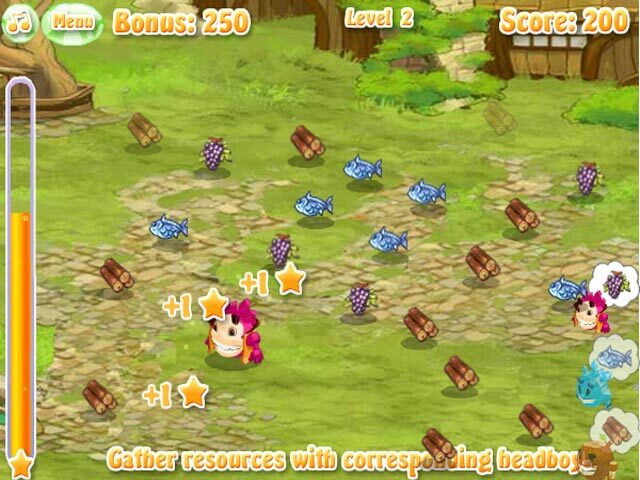 Move quickly to beat each level and help the Headfolks build up their village.